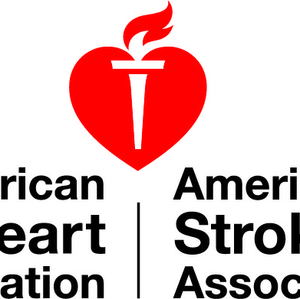 DALLAS, Nov. 28, 2017 — The American Heart Association (AHA) and the American Medical Association (AMA) today recognized 310 physician practices and health systems from across the country for their commitment to reducing the number of Americans who have heart attacks and strokes each year. 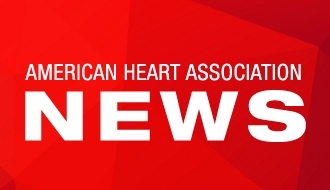 These physician practices and health systems are the first-ever to receive awards through the AHA and AMA’s new Target: BP Recognition Program. 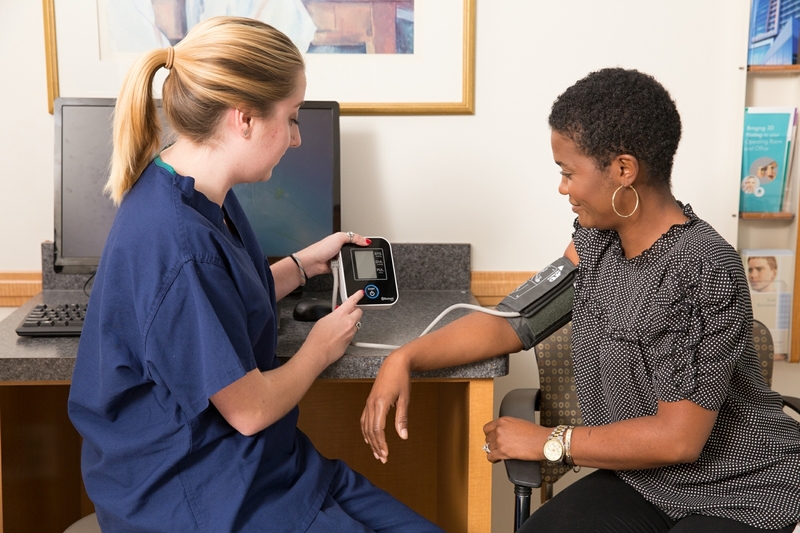 Launched in 2017, the Target: BP Recognition Program is an extension of Target: BP™ — a national initiative between the AHA and AMA aimed at addressing the growing burden of high blood pressure in the U.S. More than 1,100 physician practices and health systems nationwide have joined Target: BP™, sharing a common goal to reduce the number of adult patients with uncontrolled blood pressure and improve health outcomes associated with heart disease. Of the 103 million Americans with high blood pressure, only about half of them have it controlled to a healthy level despite the fact that high blood pressure can often be managed effectively when patients work with their physician to create and follow a treatment plan. No single risk factor has more impact on the nation’s death rates from cardiovascular disease than blood pressure. To help physician practices and health systems achieve their goals, Target: BP™ provides all participants with a dedicated website featuring a free evidence-based improvement program that includes tools and resources to help clinicians improve blood pressure control rates. 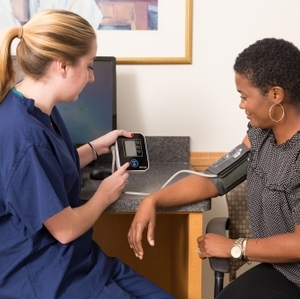 To facilitate easy and seamless adoption of the Target: BP™ Improvement Program, registrants have access to trained support specialists within their community who can help identify specific program components to incorporate into clinical practice. Earlier this month, a new guideline was released for treating high blood pressure, calling for earlier intervention for high blood pressure to avoid its devastating, life-alerting consequences. The AMA will help ensure physicians are prepared to treat patients using the new guideline by providing them with the latest evidence-based information and resources they need to help manage their patients’ high blood pressure. While fewer Americans are dying from heart disease and stroke, the death rate caused by high blood pressure is on the rise, increasing 13 percent between 2001 and 2011. High blood pressure is also associated with significant economic impact, costing the U.S. economy an estimated $46 billion annually in healthcare services, medications and missed days of work. Woman getting her blood pressure checked.